Affordable hospitality degrees will be essential to the student who is wanting to excel in the hospitality industry. The educational requirements for those wanting to enter into the field will require at the minimum a certification and some work experience. 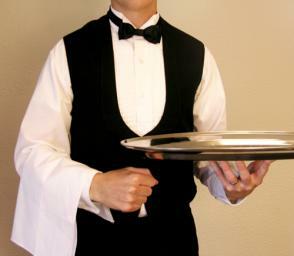 People that possess good customer service skills including dealing with difficult customers are ideal for the industry. Other personal attributes include professionalism, confidence, and an open and welcoming personality. Students often learn many skills and take courses in subjects such as event management, business management, food servicing etc. The courses taken ultimately depend on the student’s specific area of interest. Here at Best Hospitality Degrees, we are interested in giving you information that will give you the best bang for your buck. This article will provide an extensive resource guide of the 20 best affordable hospitality degree programs. From among the schools that met this standard, we selected the 20 with the least expensive out-of-state undergraduate tuition. The programs are presented in order of tuition cost, from the most expensive to least expensive. We consider all these schools to be a tremendous value for Hospitality degree students seeking a high quality, affordable degree program. State of School: Washington, D.C.
George Washington University (GW, GWU, or George Washington) is a private university located in the United States’ capital, Washington, D.C.. 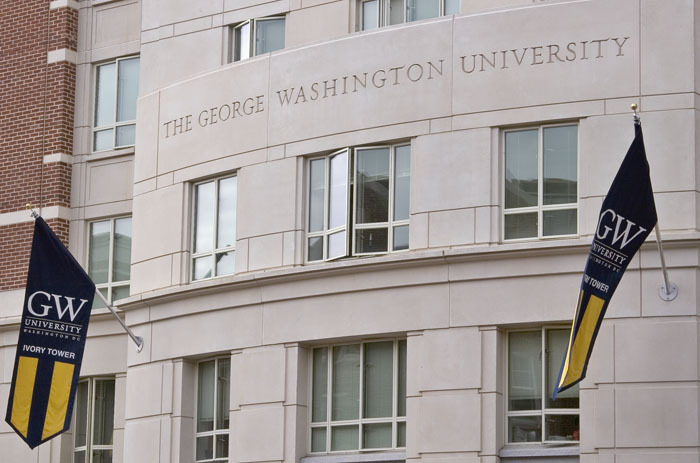 Established in 1821, as The Columbian College in the District of Columbia but was later changed to The George Washington University in honor of George Washington, the first President of the United States in 1904. 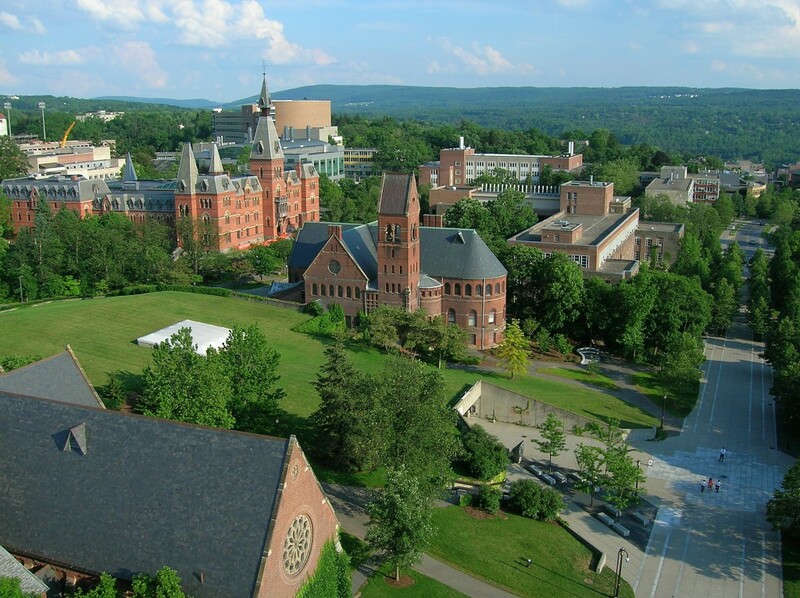 Cornell University has been accredited since 1921 and the School of Hotel Administration was founded in 1922. The school held the first collegiate program in hospitality management. The university is a private Ivy league research institution. 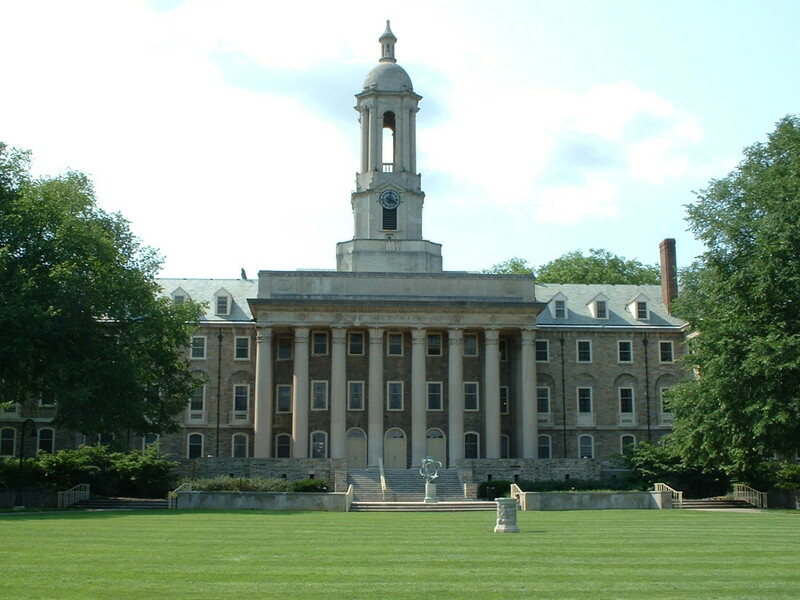 Founded in 1855, this public institution has a threefold mission dedicated to teaching, research, and public service. With a total of 24 campuses, 17,00 faculty and staff and 100,000 students, the university prides itself on teaching students the real measure of success in improving the lives of others. 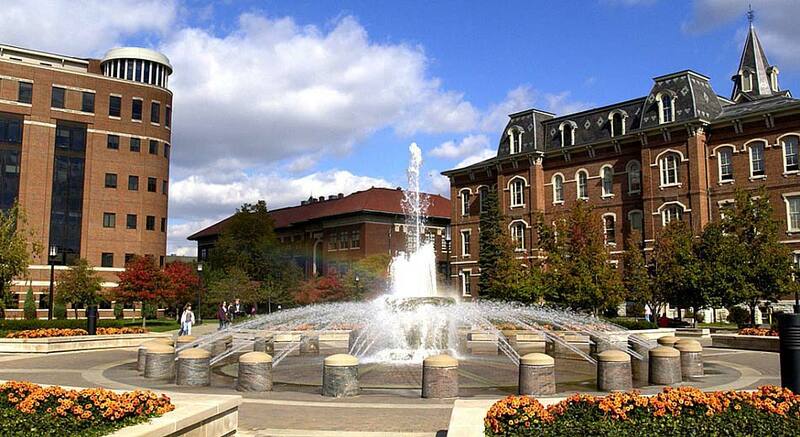 Purdue has four regional campuses and a main campus located in West Lafayette, Indiana. With such rich history and unique Purdue traditions, this institution was founded in 1865 and is home to the “Big Bass Drum” known as the world’s largest drum. This university is a proud institution on the basis of tradition and producing students that are unconventional thinkers. 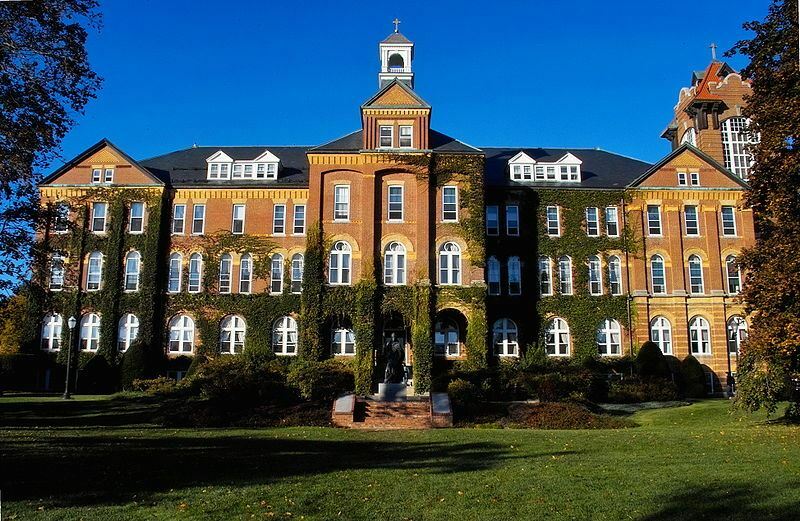 The school, established in 1863, has continued to earn national awards of excellence. Virginia Tech’s Hospitality and Tourism Management programs concentrate on the applications of business concepts and strategies to hospitality and tourism management. 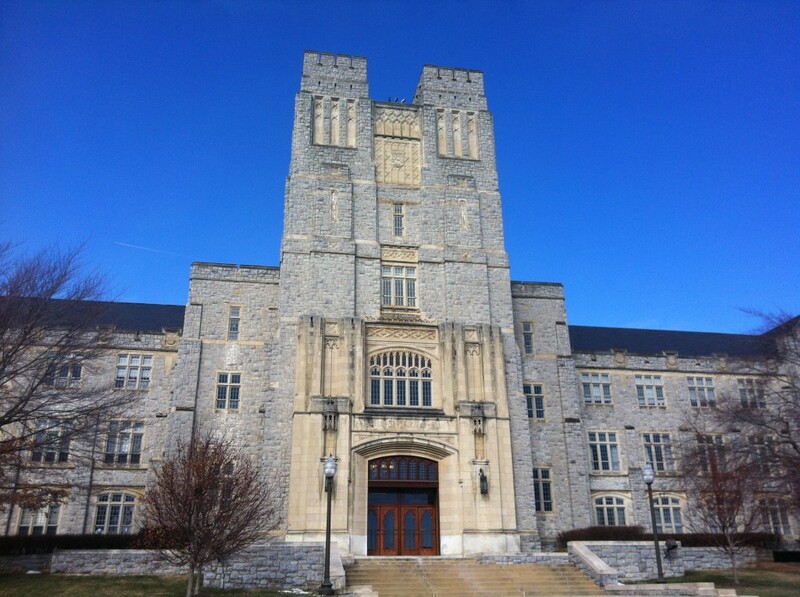 Virginia Tech offers three graduate degrees at the Blacksburg, Pamplin, and Northern Virginia Campus. These degrees include a Master of Science,Ph.D. of Science, and a Master of Business Administration. The Department of Hospitality and Tourism Management is one of the six departments in the Pamplin College of Business. It is a tier one recruiting school for many of the major hospitality corporations including Marriott, Hilton, Hyatt, Sodexo and more. Virginia Tech recently ranked 25th among national public universities in the U.S. News & World Report’s “America’s Best Colleges 2014.” The institution, which was founded in 1872, takes pride in its measures of excellence. With seven major departments at the institution, Washington State University is able to focus on its students by offering smaller classes and individualized attention. The Carson Center for Student success is a key factor in their work and the center’s four focuses include: academic advising, careers and involvement, international experience, and scholarships. 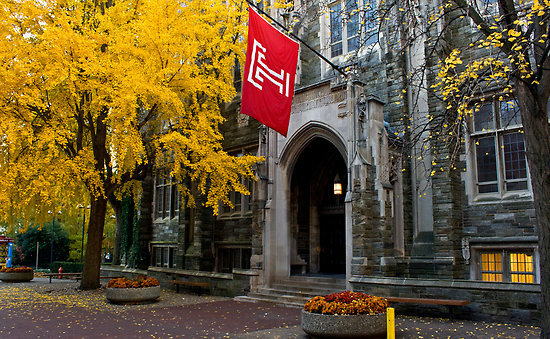 Temple University was founded in 1844 by Dr. Russell Conwell. The university is intentional about the well being of its students and frequently implements new programming and curriculum to enhance overall student balance of life, work and school. 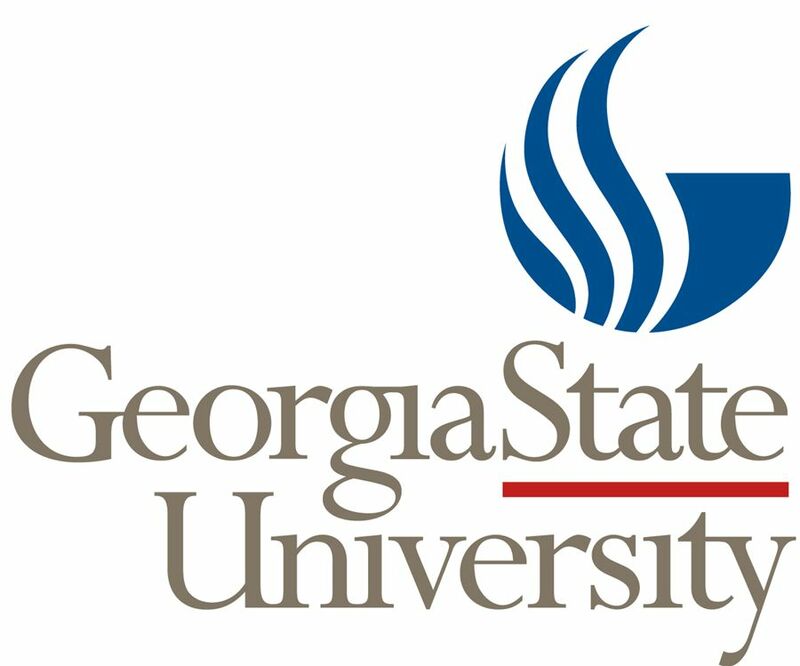 Founded in 1913, and home of the panthers and the pounce mascot, Georgia State University is a public research university located in downtown Atlanta, Georgia. The Cecil B. Day School of Hospitality Administration was also ranked among the top 25 hospitality programs in the nation by The Journal of Hospitality and Tourism Education. The University of Florida is a major institution, having been ranked as the second-largest in the U.S. at one point in time. 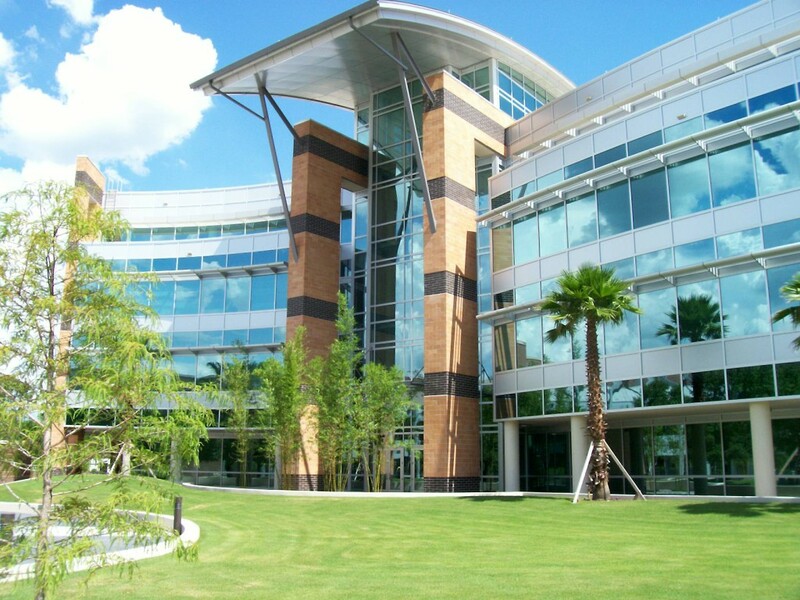 The school offers 183 bachelor’s degrees and is in a prime location, Orlando Florida, for the hospitality industry. The school is located within minutes of the world’s top-rated attractions, resorts, restaurants, and convention spaces. Florida State University is a space-grant and sea-grant public research university located in Tallahassee, Florida. FSU has more than 40,000 students who work and study with a diverse faculty that includes a Nobel Laureate, three active members of the National Academy of Sciences, two active members of the National Academy of Engineering, two active members of the American Academy of Arts and Sciences, two Pulitzer Prize winners, 11 active Guggenheim Fellowship recipients, and over 30 Fulbright Scholars. Situated in area that has close to 150,000 rooms and growing, Las Vegas is considered a hospitality wonderland with it’s more than 36 million visitors per year. The William F. Harrah College of Hotel Administration partners it’s students with these organizations to provide not only an education, but also real life working experiences. The University of Nevada-Las Vegas, also ranks number 11 for its graduate programs by the U.S. News and World Report. 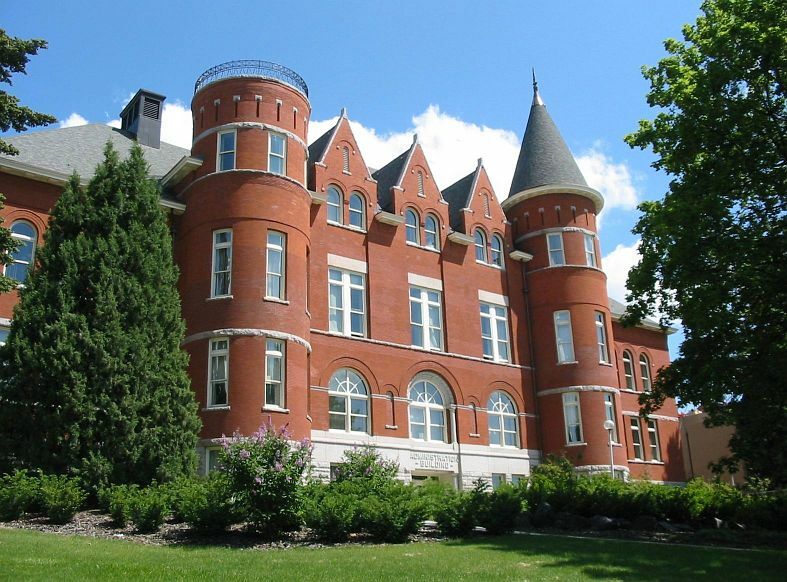 Kansas State Universities Department of Hospitality Management and Dietetics is one of the oldest departments in the College of Human Ecology, and was organized in 1922 as the Department of Institutional Economics. The schools mission is to prepare their students to be leaders in the hospitality fields by “integrating theory, experience and research”. 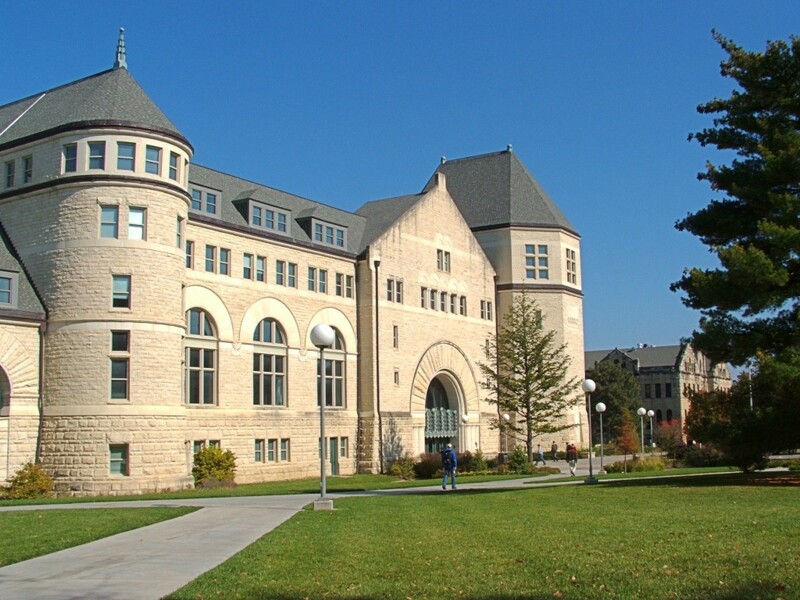 Kansas State is the oldest public university and is located specifically in Manhattan, Kansas. 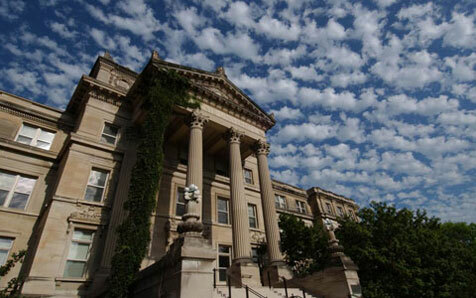 Iowa State has 100 majors and 800 student clubs and organizations. The mission of CHS is ” To develop leaders in practice, education, and research for the food service and lodging industries”. Their programs are accredited by the Accreditation Commission for Programs in Hospitality Administration (ACPHA), the accrediting agency for hospitality education programs. 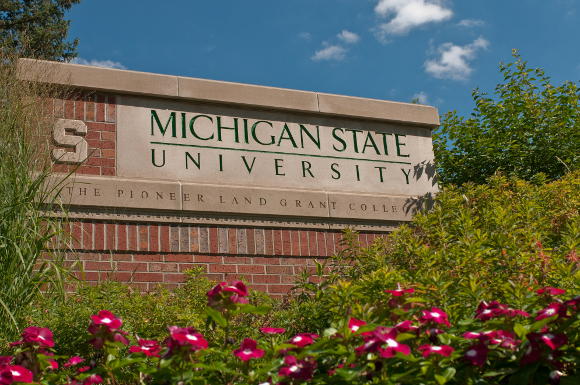 The university motto that “Tomorrow starts here” is exemplified in its curriculum and dedication to its students. The School of Hospitality Leadership was established in 1987 and is now the largest hospitality department of its kind in North Carolina and one of the largest in the Southeastern United States, with an enrollment of over 450 students. Founded in 1890 under the Morill Act, this university is an institution that is distinguished by a its strong research orientation, focused academic goals, and commitment to excellence. Oklahoma State University was listed by the Princeton Review as one of 120 “Best Western Colleges” for 2011, and as one of 50 “Best Value Colleges – Public” for 2010. Florida International University, located in Miami, Florida, is the city’s first and only public research institution that offers bachelor’s, masters and doctoral degrees. The school is home to various on-line courses across the country and has over 200,000 alumni, in which more than half live in and work in South Florida. The University of Houston is Texas’s third-largest university in the Houston university system. The school’s motto is “In Time.” It is a state research university that was established in 1927 and has over 3,000 staff. 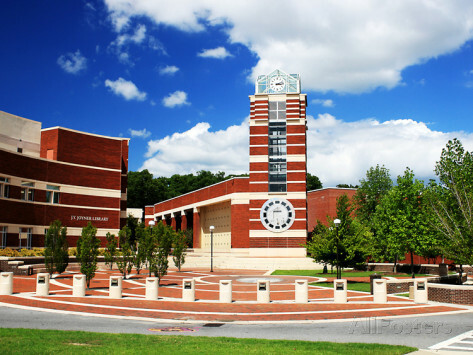 Located in an urban area, the university offers over 300 degree programs and has 12 academic colleges. Northern Arizona University prides itself on taking your investment in higher education seriously as its tuition is one of the lowest in the nation. 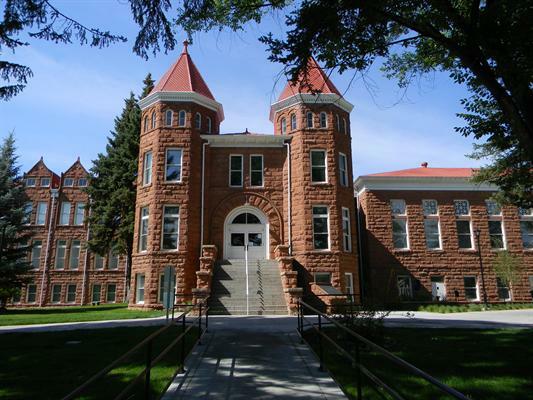 It is a public university located in Flagstaff, Arizona with a motto of “The Difference that Matters.” Established in 1899, this university located in a small town offers its Flagstaff undergraduate students the same tuition amount for all four years. As society evolves, the hospitality industry will expand in creative ways to provide customers with exceptional experience. Content marketing, social media, and quick updates on the services provided nowadays will increase industry lead innovation. Therefore, it will be more important than ever, in the upcoming years, for individuals interested in the hospitality management industry to possess the proper education necessary to succeed. Take advantage of the affordable hospitality degrees mentioned above and get started today!